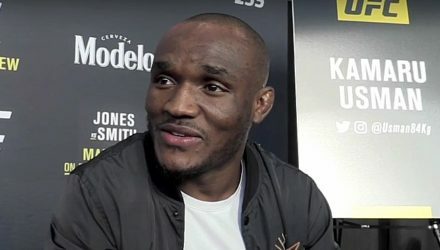 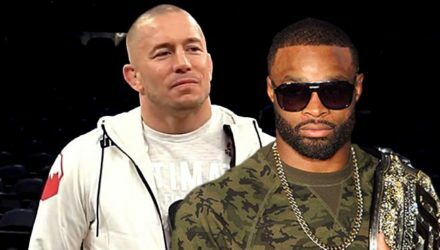 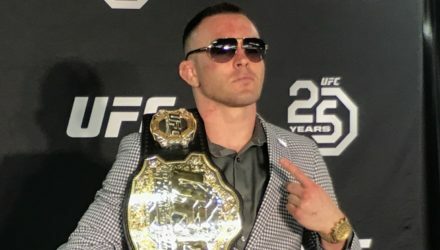 Welterweight title challenger Kamaru Usman discusses former champion Georges St-Pierre's retirement from fighting. 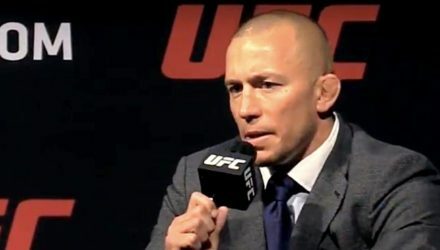 Following a press conference in Montreal, former UFC champion Georges St-Pierre issued an official statement announcing his retirement. 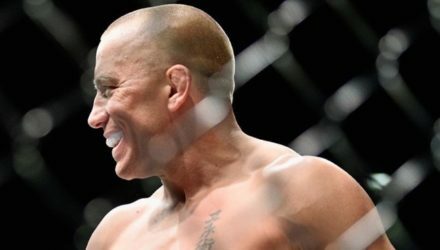 Legendary former two-division UFC champion Georges St-Pierre is ready to call it a career with plans to announce his retirement from the sport on Thursday. 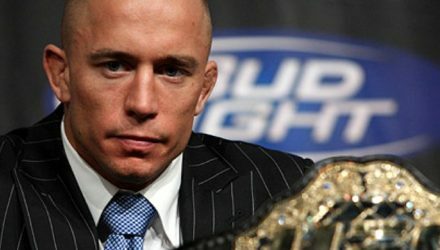 Georges St-Pierre is close to determining whether he will fight again or take his leave of the sport he once dominated. 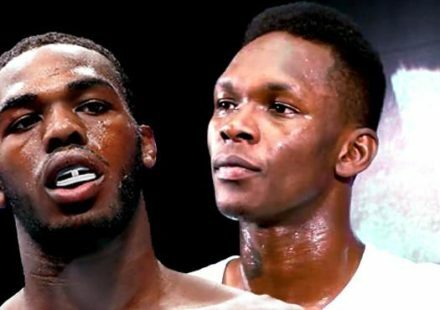 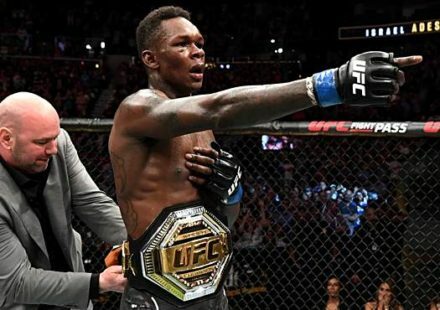 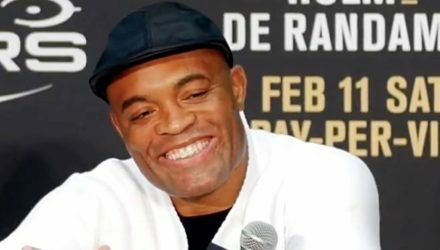 Anderson Silva will face undefeated upstart Israel Adesanya at UFC 234 on Feb. 9, which he says is the first of his final three fights. 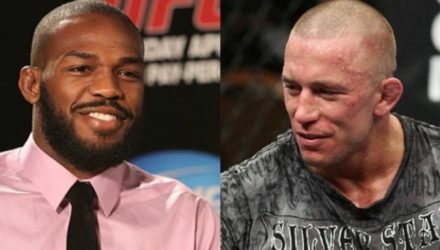 Georges St-Pierre has long been a vocal critic of performance-enhancing drug use, but his latest comments went a bit too far for Jon Jones. 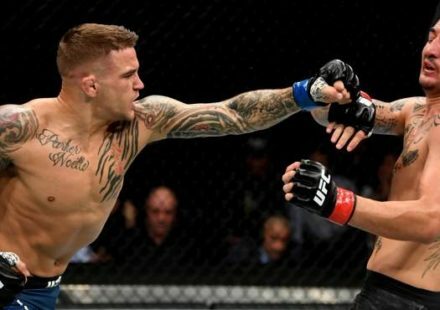 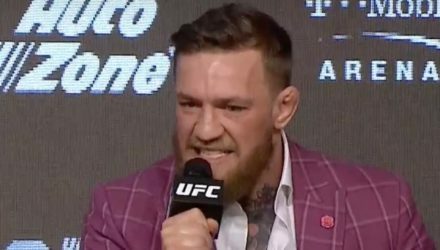 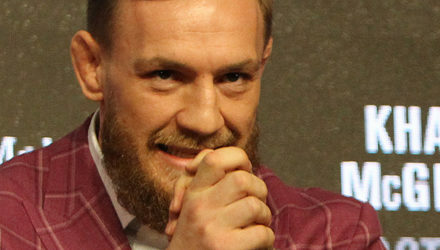 Conor McGregor says he's already been mapping out his future after getting through Khabib Nurmagomedov at UFC 229 on Saturday night in Las Vegas. 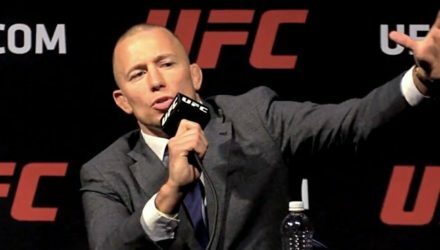 Georges St-Pierre recently gave an update on his health condition and whether or not another UFC return is in his future. 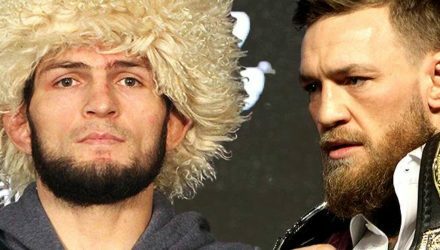 Khabib Nurmagomedov is fighting Conor McGregor at UFC 229, but it's not his dream fight. 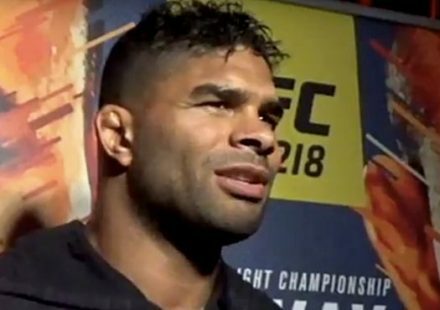 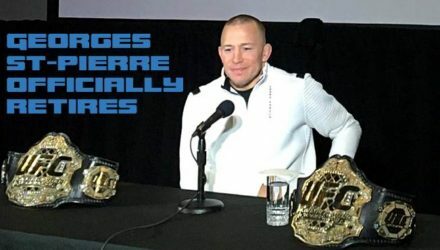 That distinction belongs to Georges St-Pierre. 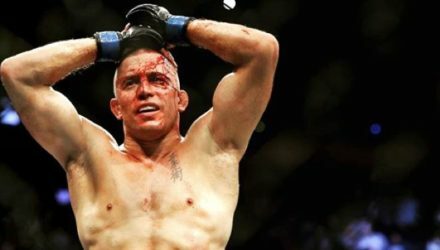 Dana White shot down Georges St-Pierre challenging the winner of Conor McGregor vs. Khabib Nurmagomedov. 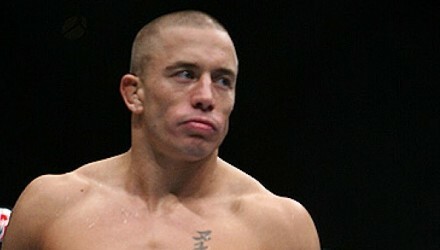 He's not sure GSP will ever fight again. 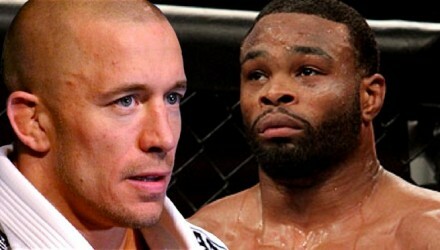 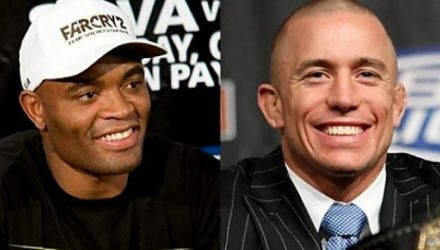 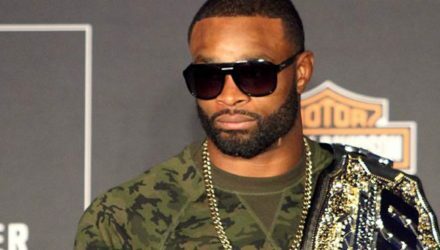 Despite Georges St-Pierre's apparent waning interest, Anderson Silva is still interested in a fight with GSP. 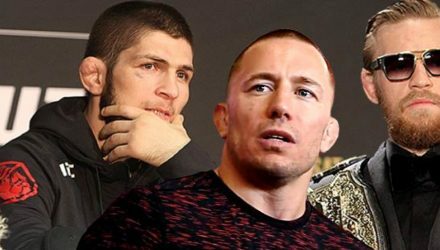 Who would Georges St-Pierre bet the house on if he were forced to place a bet on Khabib Nurmagomedov vs. Conor McGregor? 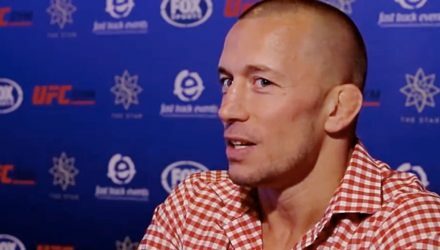 Georges St-Pierre has one of the most stellar resumes in all of MMA, but he still doesn't consider himself the greatest of all time. 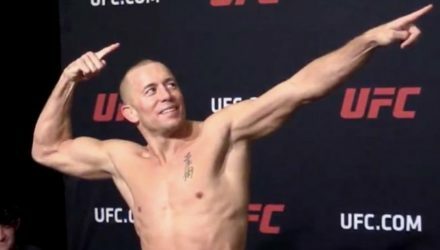 Georges St-Pierre is a critic of extreme weight-cutting, but wonders what it will take for real change to the current system to occur. 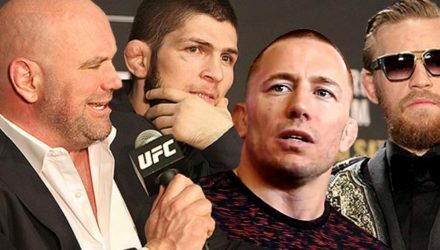 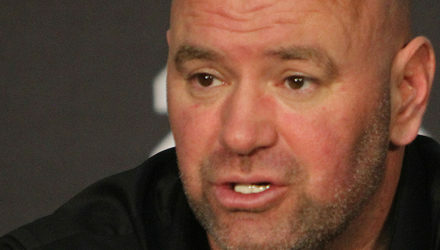 Dana White says he'd love to get Georges St-Pierre back in the Octagon, but GSP won't get the winner of Khabib Nurmagomedov vs. Conor McGregor. 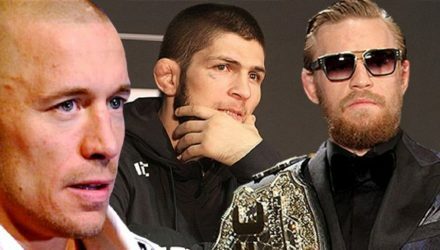 Georges St-Pierre says he would definitely be interested in fighting the winner of Khabib Nurmagomedov vs. Conor McGregor. 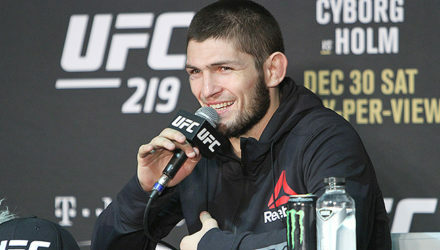 Khabib Numagomedov hasn't fought since winning the undisputed UFC lightweight title in early April, but says he is close to lining up his next fight.